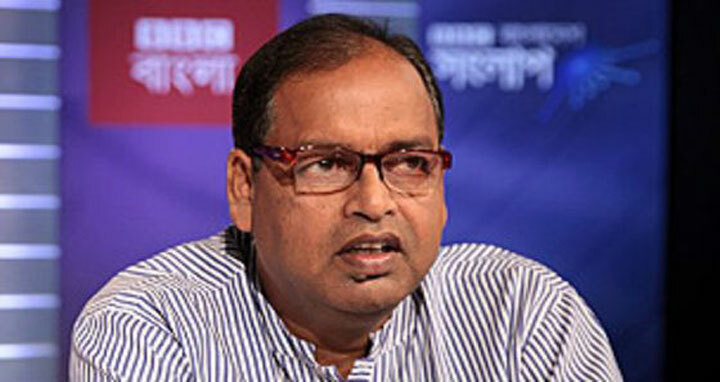 Dhaka, 12 Feb, Abnews: The police on Monday detained senior BNP leader Shamsuzzaman Dudu from the city, reports UNB. More than 4,000 opposition leaders and activists including a number of central leaders of the Bangladesh nationalist Party (BNP) have been arrested since the date of delivery of verdict in a graft case against BNP chairperson Khaleda Zia was fixed last month. BNP Senior Joint Secretary General Ruhul Kabir Rizvi said police picked up Shamsuzzaman Dudu near Matshya Bhaban while he was going to join the party’s human chain program in front of the Jatiya Press Club protesting its chief Khaleda Zia imprisonment. After arrest Dudu was taken to Detective Branch (DB) office in Dhaka.